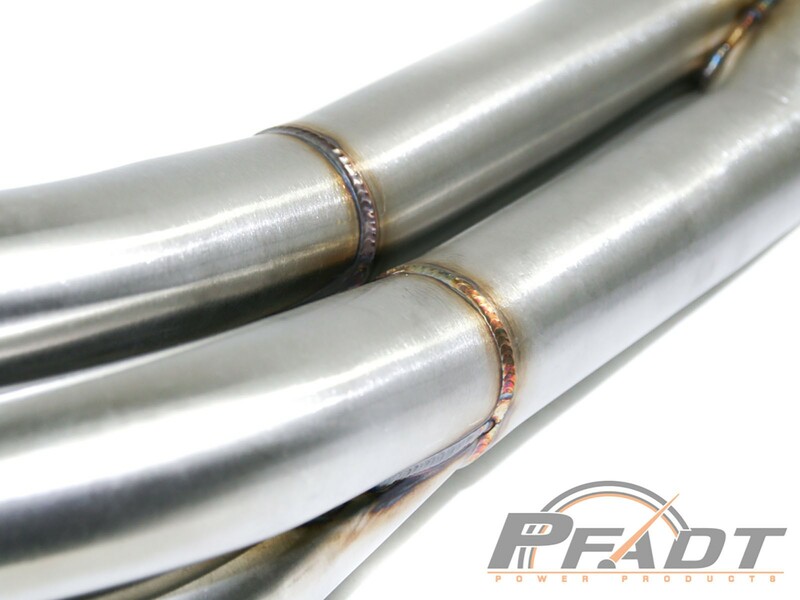 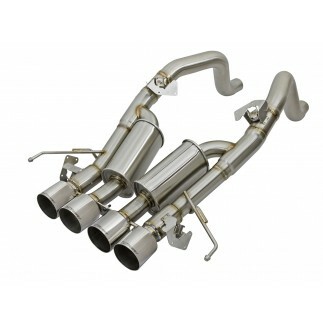 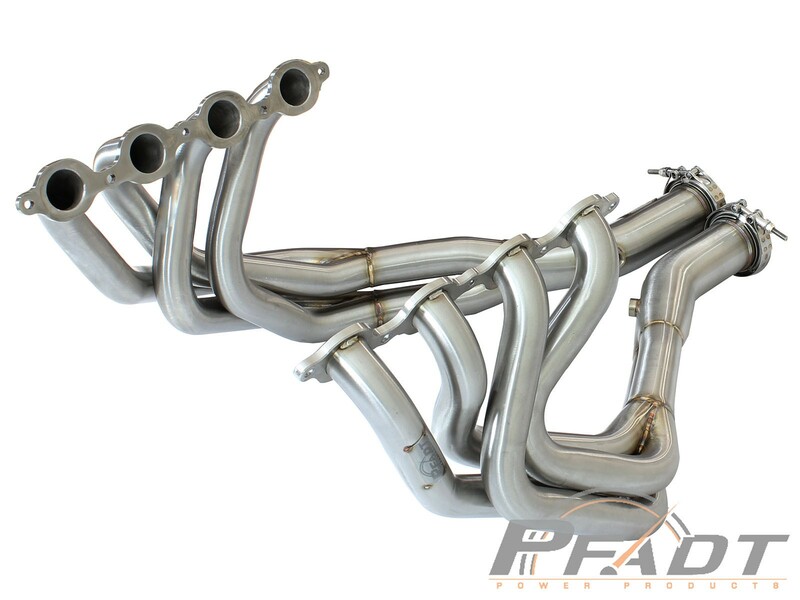 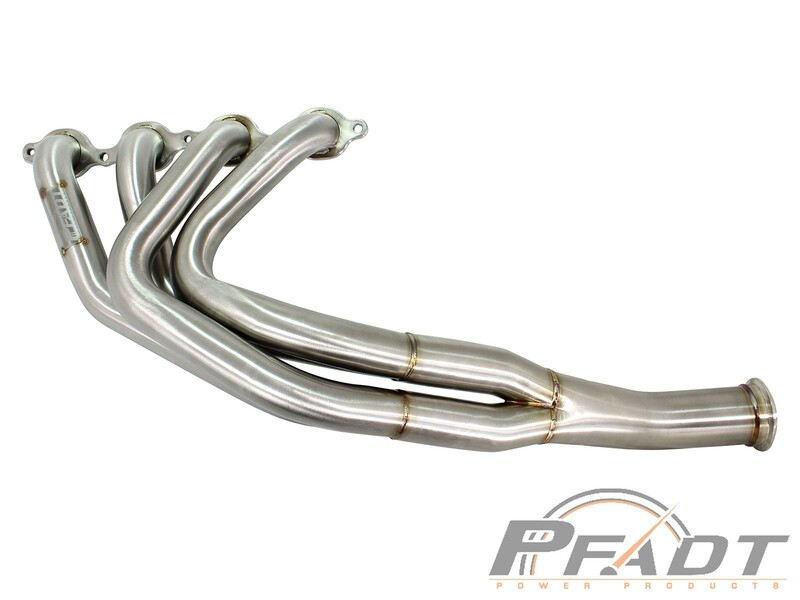 aFe POWER's introduces the PFADT Series headers for the 2014-2019 Chevrolet Corvette (C7) and Z06 models. 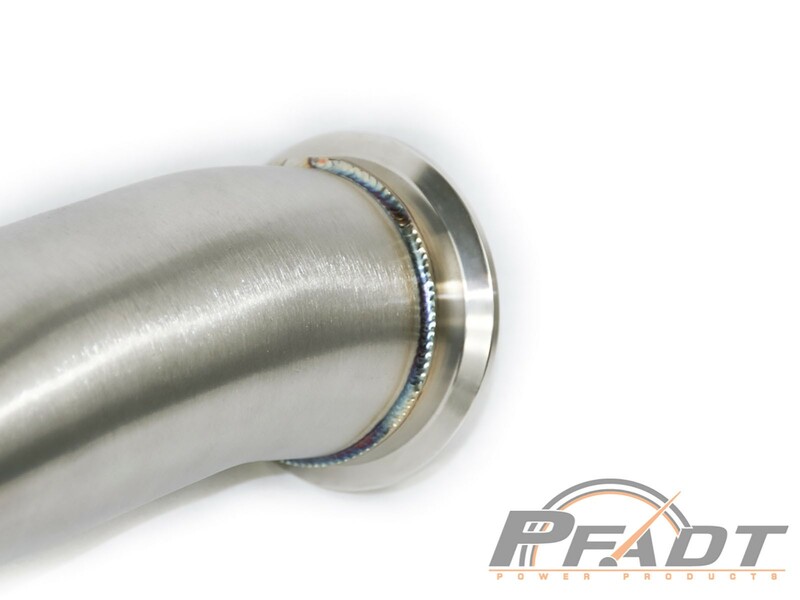 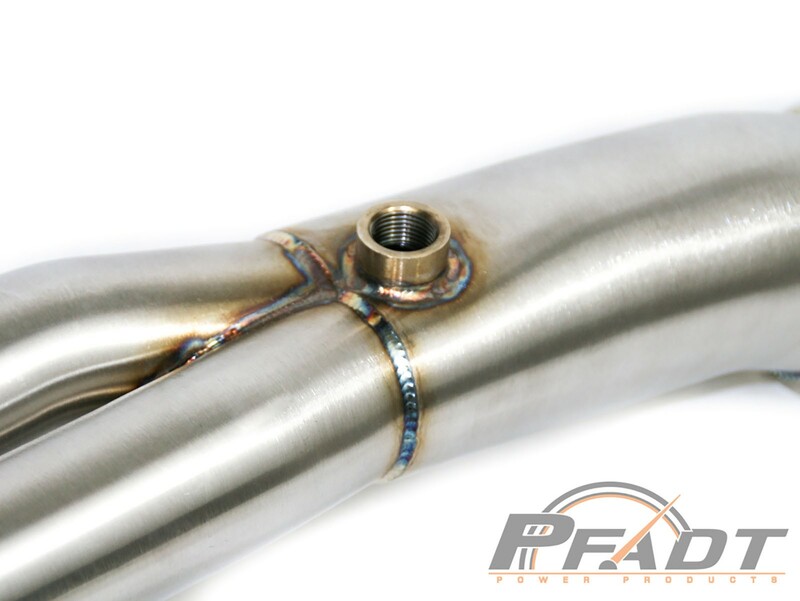 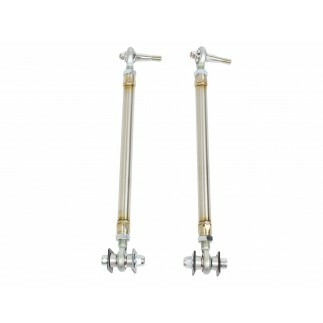 These headers are constructed of near equal length mandrel-bent 1-7/8" 16-gauge, 304 stainless steel tubing with thick flanges to ensure a leak free seal. 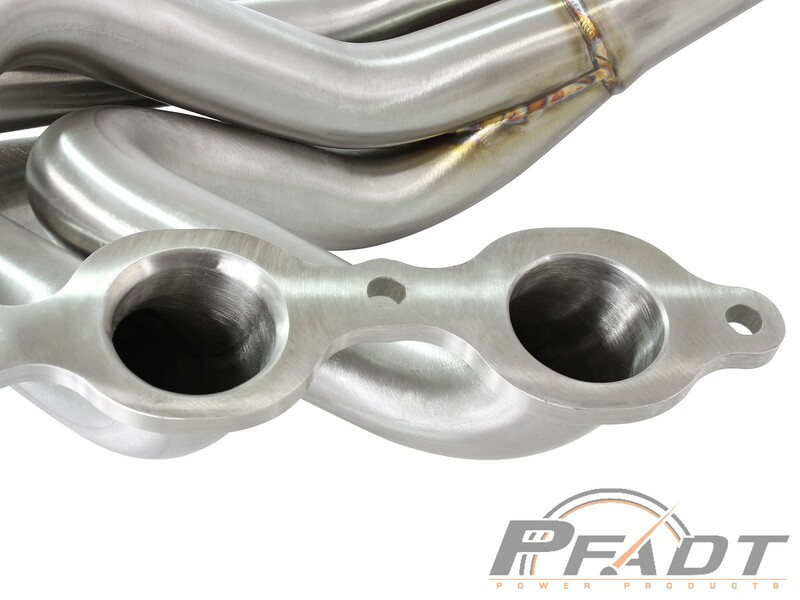 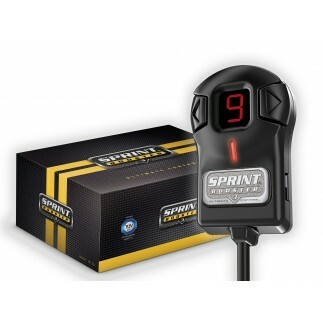 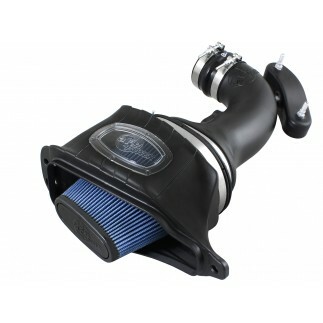 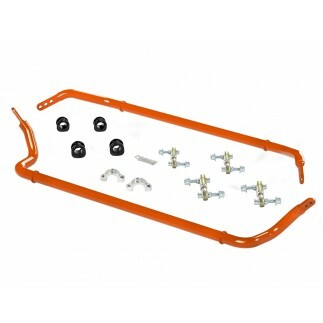 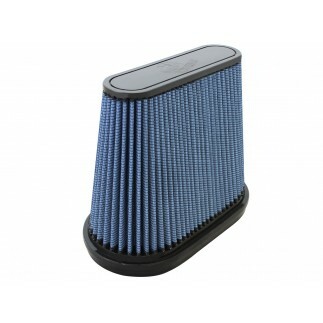 The smooth curves and increased diameter of the headers helps remove restriction and keeps exhaust gas flowing smoothly for improved performance and durability.